Over the past few years, Hanwha of South Korea has transformed itself into a major defense firm. Founded during the Korean War as a gunpowder producer, the company has returned to its defense-related roots with a series of acquisitions. The first was the purchase of a controlling stake in the defense operations of Samsung in 2015. The acquisition added Samsung Techwin, maker of the K9 self-propelled howitzer, to the group’s portfolio. 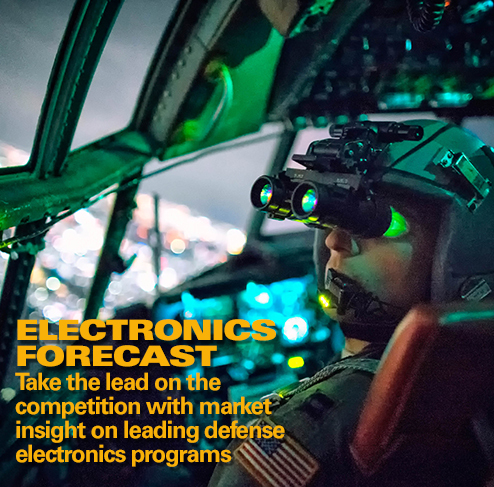 In addition, Samsung Techwin holds a 50 percent stake in the Samsung Thales joint venture, whose products include fire control systems; electro-optical tracking systems; command, control, and communications systems; radars; naval combat management systems; avionics; electronic warfare systems; and combat systems. More recently, the company purchased Doosan DST in early 2016 in a deal valued at about $608 million. 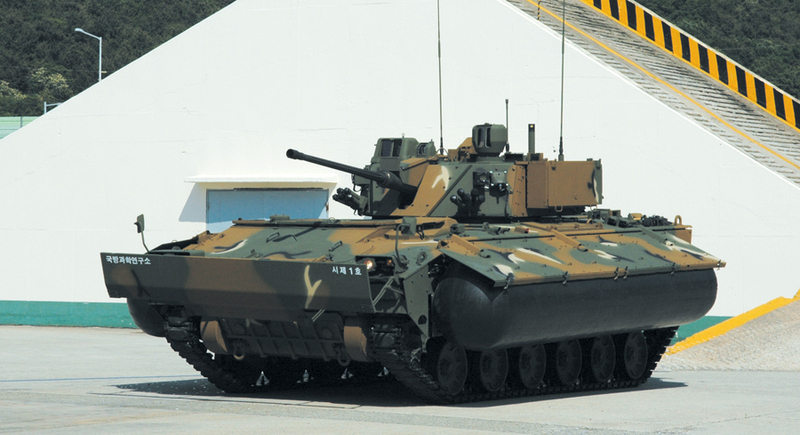 The addition of Doosan, whose signature product is the K21 infantry fighting vehicle, adds more military vehicles to Hanwha Techwin’s product line. Previously Hanwha was focused on energetic materials and precision-guided weapons. These latest additions further diversify Hanwha’s defense portfolio to include anti-aircraft missiles, missile launching systems, and navigation systems. Now that the additions have had a chance to simmer, Hanwha is reportedly planning to consolidate operations in the aerospace and defense sector into new units. Under this plan, Hanwha Techwin will be divided into four companies: Hanwha Techwin, Hanwha Dynamics, Hanwha Power Systems, and Hanwha Precision Machine. Hanwha Techwin will focus on aero-engine components and production. 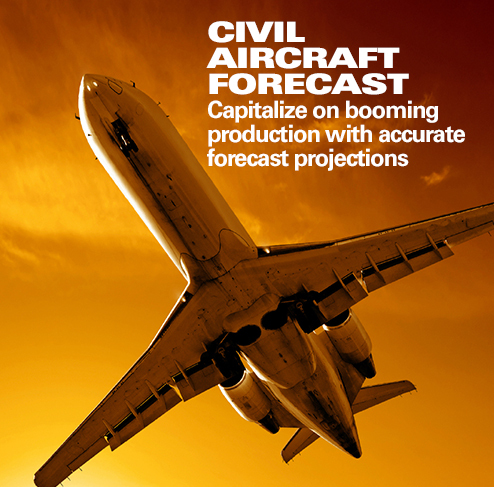 The company has identified aero engines as a growth sector and plans to increase its presence in this market through teamings and acquisitions when applicable. According to reports, parts manufacturing for engine manufacturers accounts for about 40 percent of Hanwha Techwin’s aerospace business and some 77 percent of the unit’s sales. Ideally the company would like to expand via an acquisition of a U.S.-based supplier that would broaden not only capacity but also its geographic footprint. In defense, operations will be consolidated into Hanwha Dynamics. This unit will absorb the various defense-related operations of Hanwha’s other defense companies, Hanwha Systems (formerly Hanwha Thales) and Hanwha Defense Systems (formerly Doosan DST). 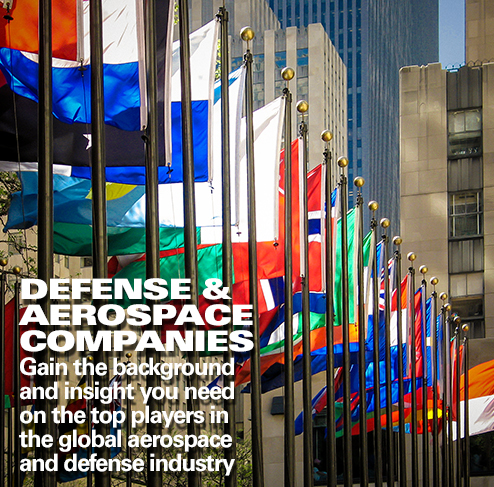 It’s a solid move for the firm, as it will provide the new company with a much clear management structure while combining its defense programs under one roof. In addition to these defense operations, Hanwha also holds a stake in Korea Aerospace Industries. While there had been speculation that Hanwha might make an offer for KAI, the company has instead cut its holdings in the firm. The company sold a 4 percent stake in KAI, reducing its holdings to 6 percent. Such a move seems to put the kibosh on any entry into the military aviation sector. 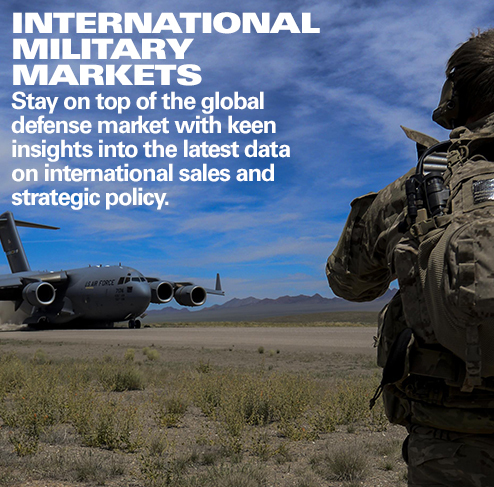 Overall, Hanwha, as well as South Korea, appears to be following the playbook of many major defense contractors – consolidating military manufacturers to take advantage of core synergies and reduce duplication in operations.